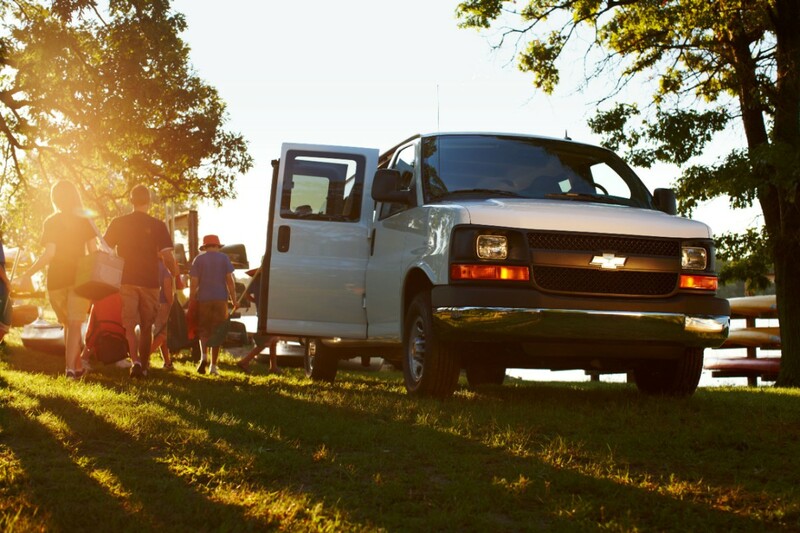 The Chevy Express and GMC Savana full-size vans have been around since 1995. That’s over two and a half decades! Though the vehicles may be archaic, both continue to sell really well. So well, in fact, that GM has the second-best-selling full-size, commercial van franchise behind Ford, despite The General’s significantly older lineup than the benchmark Ford Transit range. Many have been wondering when, if ever, General Motors decides to replace the Express and Savana. To this day, there has not been any indication that GM is working on a substitute for the duo… but a subtle clue may prove that replacements are on the way – and that they will be electric. When we presented GM’s future electric car portfolio, the chart (below) did not specifically outline a successor to the Chevy Express or GMC Savana. 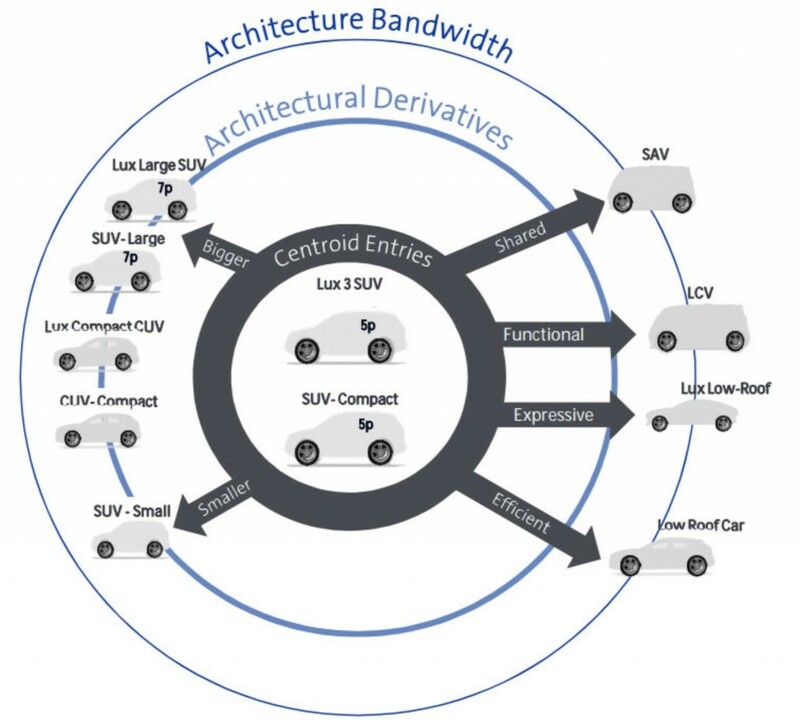 However, it does indicate that the new GM EV platform will be flexible enough to underpin a functional vehicle in the form of an LCV, or a Light Commercial Vehicle. That’s as clear a confirmation as any that GM is working on an electric van. The only question now is whether this upcoming, all-electric van will replace the Express and Savana – and take on their names, or whether it will be an all-new model sold alongside both models. The first vehicle based on GM’s all-new, highly-flexible EV platform will launch in 2021, so we will just have to wait and see what comes about. But for the time being, we can at least rest knowing that GM is planning a commercial van based on its new EV platform, and that a plan does exist to have a modern LCV in the lineup. The first-generation Express was based off the GMT 600 platform and was available from the 1996-2002 model years. In 2003, an updated model was launched on what is now known as the GMT 610 platform. This model is still on sale today, though the range has undergone a few updates to the powertrain and styling. 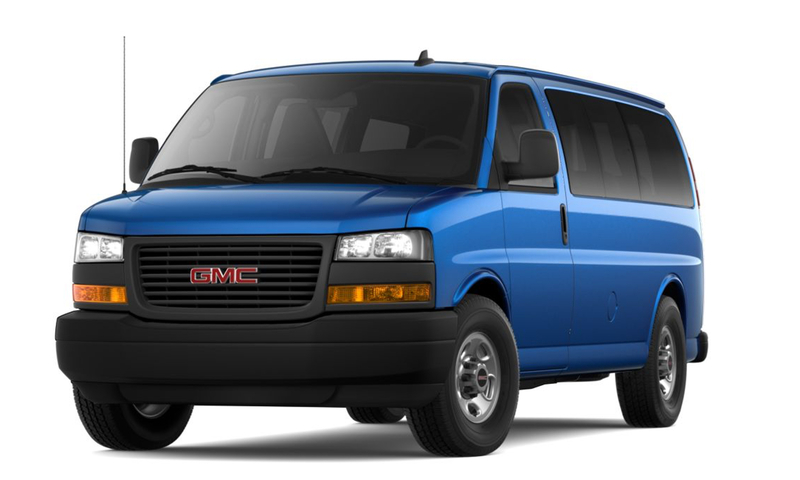 The GMC Savana is essentially a rebadged Chevrolet Express. 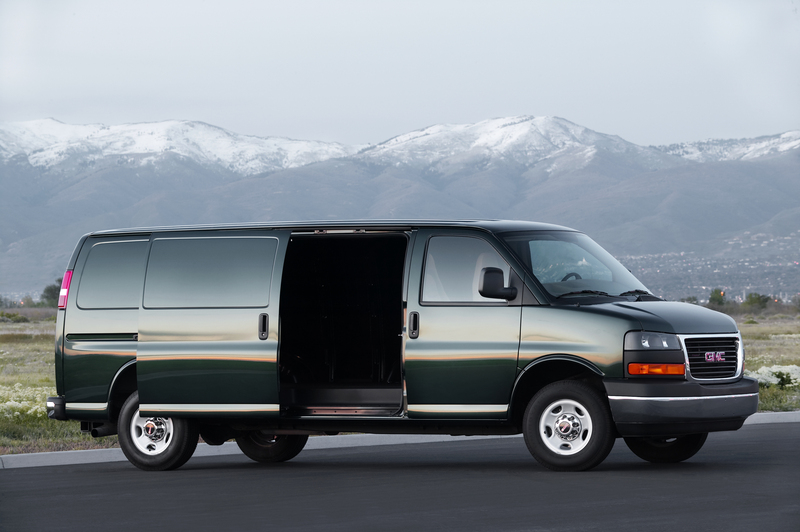 It replaced the GMC Vandura in 1995 and is also offered in cargo, passenger, and cutaway configurations. The vehicle spans a single generation, though it did receive a front fascia redesign and updated platform back in 2003. 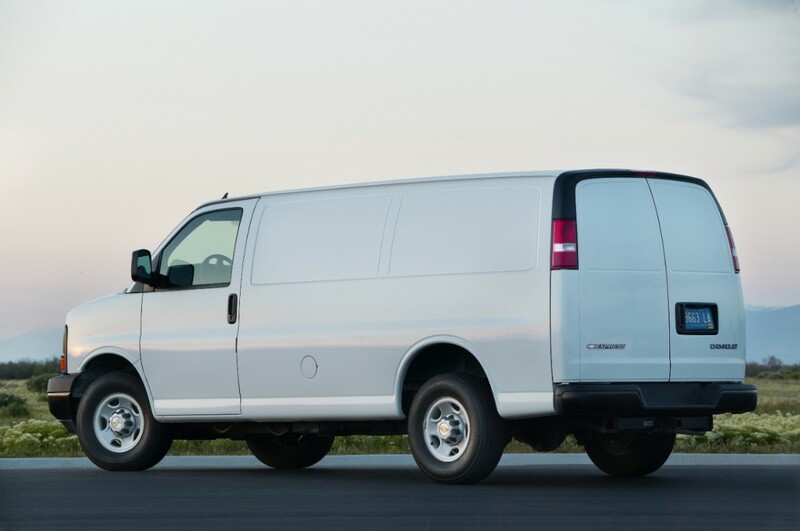 According to sources familiar with the matter, General Motors says it plans to keep the Chevrolet Express and GMC Savana in production in their current form until at least 2023. 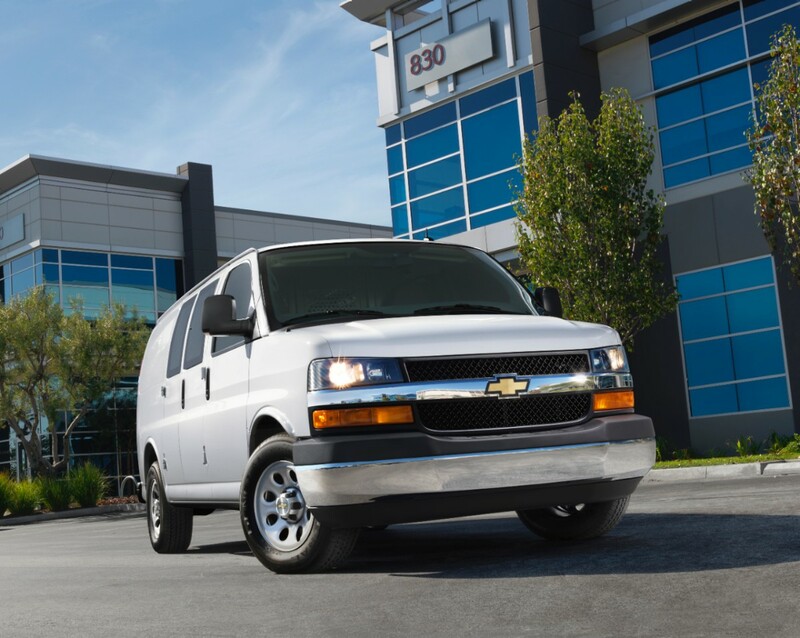 Most units of the Express and Savana vans are manufactured at the GM Wentzville factory in Missouri. In early 2017, Navistar commenced contract assembly of the twin vans in its Ohio factory as part of GM’s plan to boost supply and production. 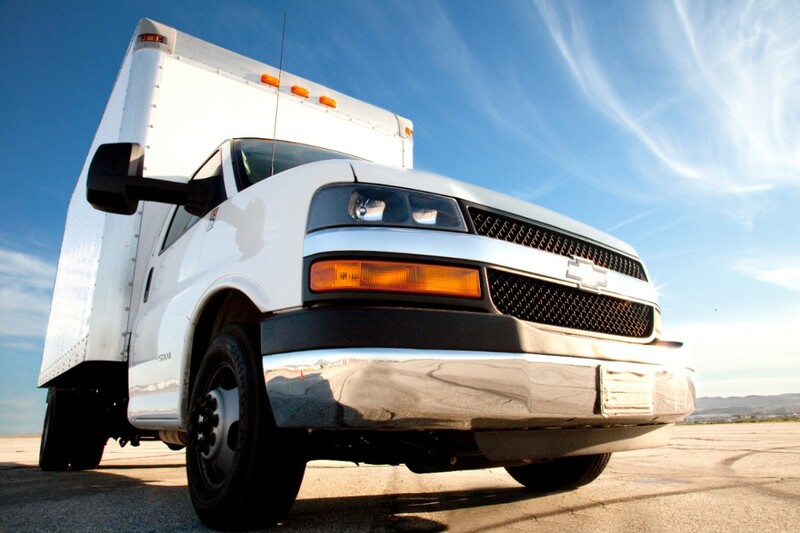 The Chevrolet Express and GMC Savana are both predominately sold in North America, and the U.S. market accounts for the overwhelming majority of the duo’s sales. 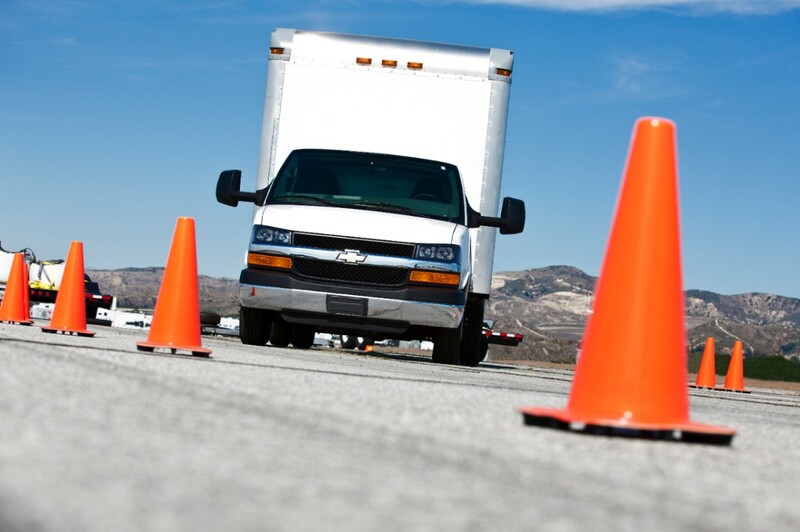 Stay tuned to GM Authority for more Chevrolet Express news and GMC Savana news. I know Ram doesn’t build them, but GM needs something badass to compete with the Promaster vans. The Promaster vans that are currently 3 place behind the Express and Savanna? Those vans right? I think he means that GM needs something to properly handle the mid-size and compact van segment. The full-size and extended Express/Savanna aren’t cut-out for that segment, and cannot be “engineered to fit’ the segment. 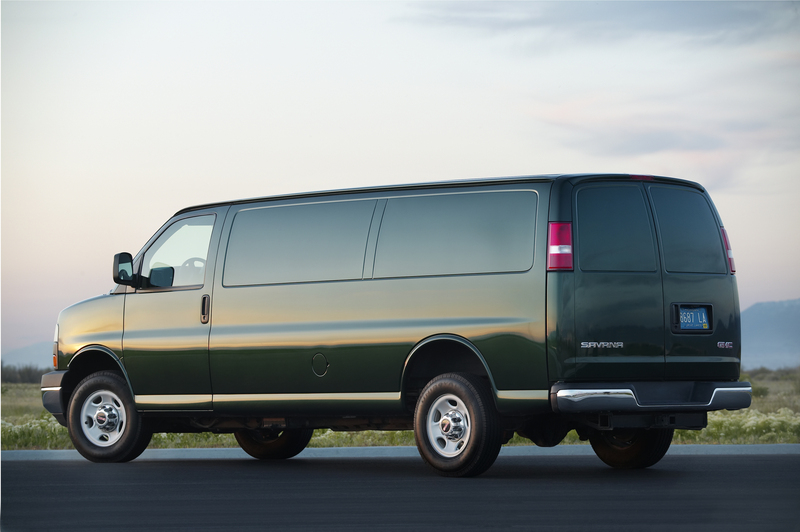 The Promaster may not outsell the Express/Savanna strictly on a per unit basis, but the Promaster exists in a market segment that GM should have a product in. 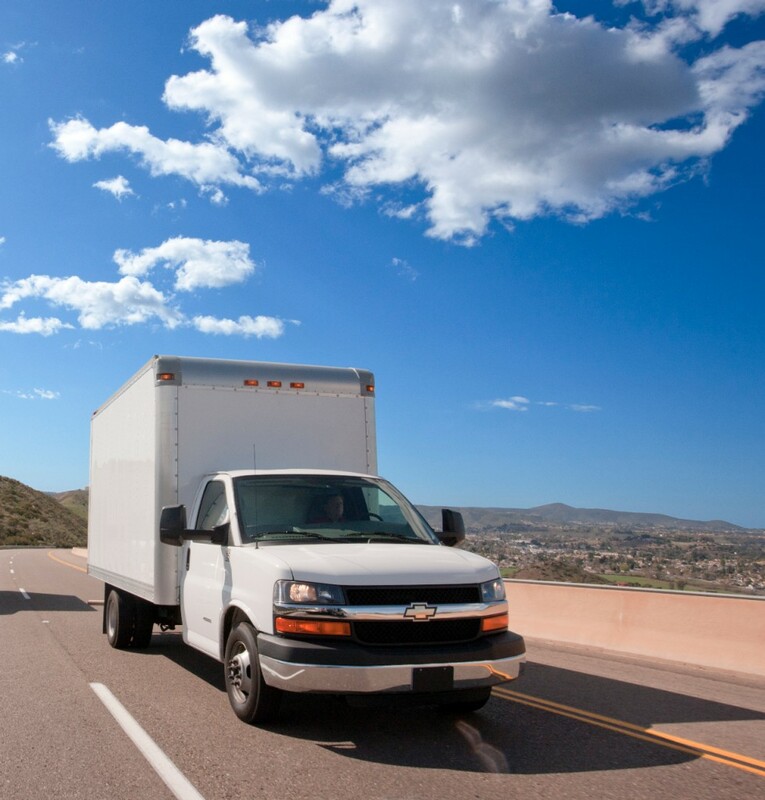 What makes these older style vans so great is their ability to tow heavy loads equivalent to their Silverado equivalents which no other modern van can do. This fits it really well in the American utility market and would leave a really big hole if it left. Notice that the article presents two potential options… one of which is that this won’t replace the express / savana but will instead be sold alongside them. You should read before jumping to evil knevil style conclusions. Hope it’s not a replacement. The market is not ready fo all Electric. Of course that would like GM, put the cart before the horse. Ford doesn’t seem to think they’re putting the cart before the horse with their EV F-150. Ford is willing to take that kind of a risk with their breadwinner pickup in the face of claims that “the market is not ready for all Electric”, then what has GM got to lose with an EV Express? It’s people like you who complain when GM tries new ideas, and then complain the loudest when GM is 5 years late to the market. I could be wrong but I believe once Tesla releases it’s upcoming Pickup, people will finally realize that EV’s are truly the future and there will be no going back. I think V8’s will become hobby seeking vehicles. Meaning Vette, Ferrari and all of them will still sell them to a few but most will be All EV’s. 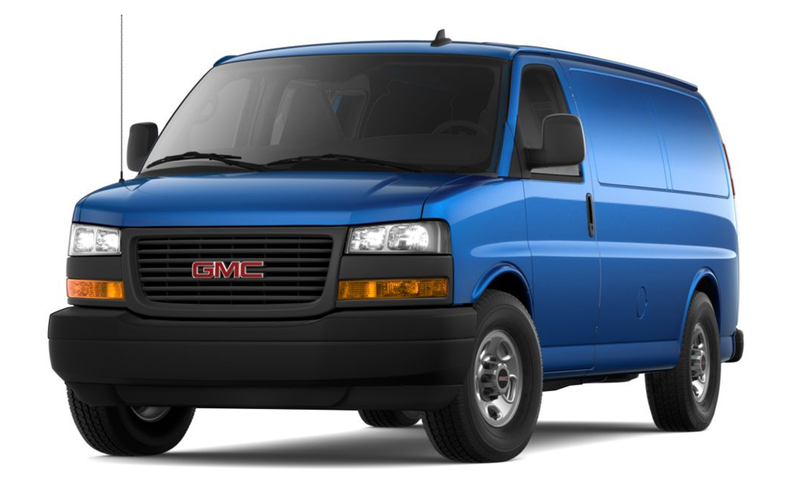 I’ve been buying AWD GMC Van’s for my company since 2001. I started with the GMC safari AWD and drove it to the ground till 2004. I bought a new GMC savanna AWD and drove that for 10 years. It had 275000. Miles on it when I gave it away to a guy that just started a electrician company. He drove it for another 100000 miles. It’s in the junkyard now in walpole mass. 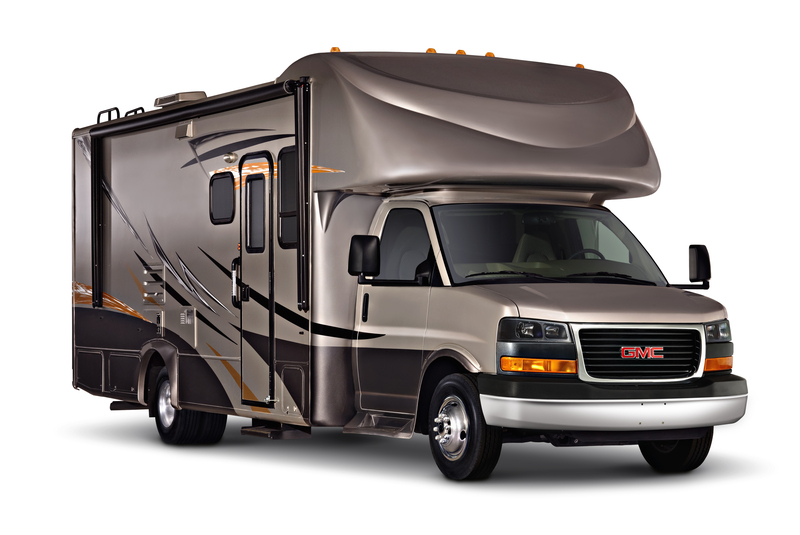 I have a 2014 GMC Savanna that I bought new and still drives like a brand new van. It has over 128k miles on it and has never treated me wrong. These Van’s are the best and most durable trucks I’ve ever owned. I was upset that GM discontinued the AWD 1500 series van. We here in New England and any state that gets snow. Need AWD trucks and Van’s. Please bring the AWD Van’s back! 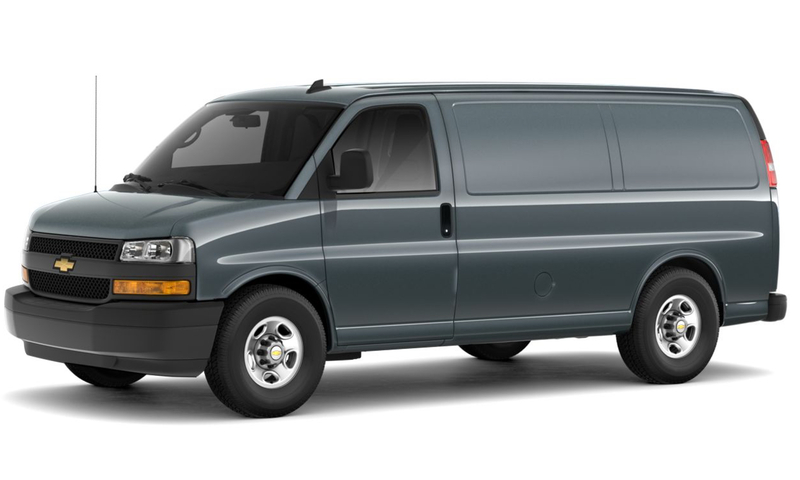 I would love it if GM makes A hybrid AWD Cargo van as well. Itll save us hard working companies some money on fuel and the environment. This is good that they are getting a new one ready. I just hope they don’t muff it up in the process with all their greenie restructuring boon-daggle going on right now. Come on GM. I don’t know if my beloved 2010 Savana with a 150k Will make it another 5 years or 300 K miles giventhat I’m hammering the hell out of it but all these dirt roads.. This too has been my favorite vehicle. I want full ladder on frame chassis, a bit better mpg and it must, it must have a high top. The continued strong sales of the Savana and Express GM vans has much to do with their ability to handle heavy loads, towing and or in cargo (Pretty good Class-C Motorhome chassis as well). 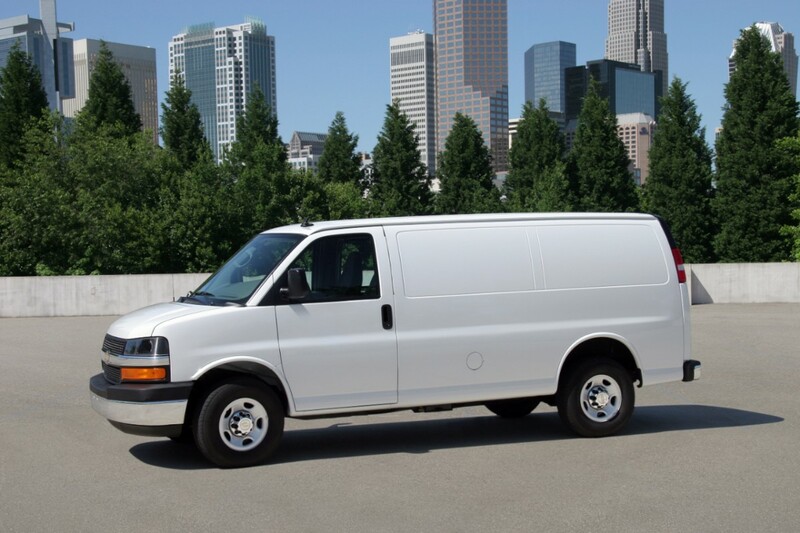 GM finds itself having the only truly remaining rugged standard van on the market. Ford elected five years ago to drop the Econoline Vans which were one rugged long lasting tuff work and people hauler vehicles and replace it with the Transit line that originated in England. Which have sold well to date. 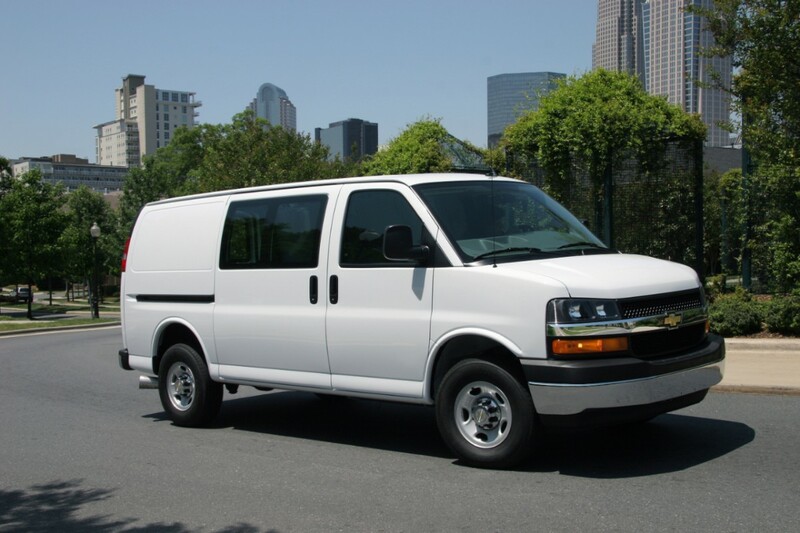 However, it seems that when you talk with Contractors, Vanpools, Delivery and large families they repeatly wish for the return of the Econoline. They were simply stronger and more durable, but with one negative, driver and passenger legroom. 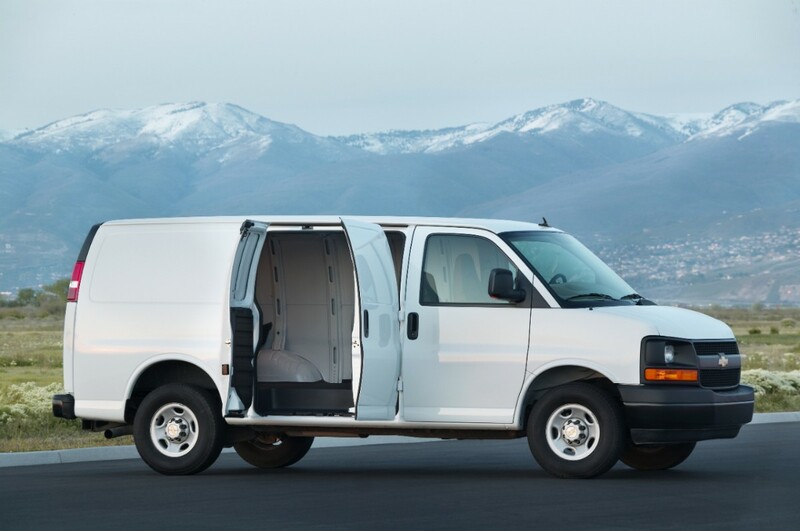 Yes, the Ford Transit vans get a bit better fuel mileage and have more driver legroom, but if they won’t meet the buyers long-term requirements, were will sales be in a few more years if in fact GM ups the game with an improved Express and Savana Class van pair. 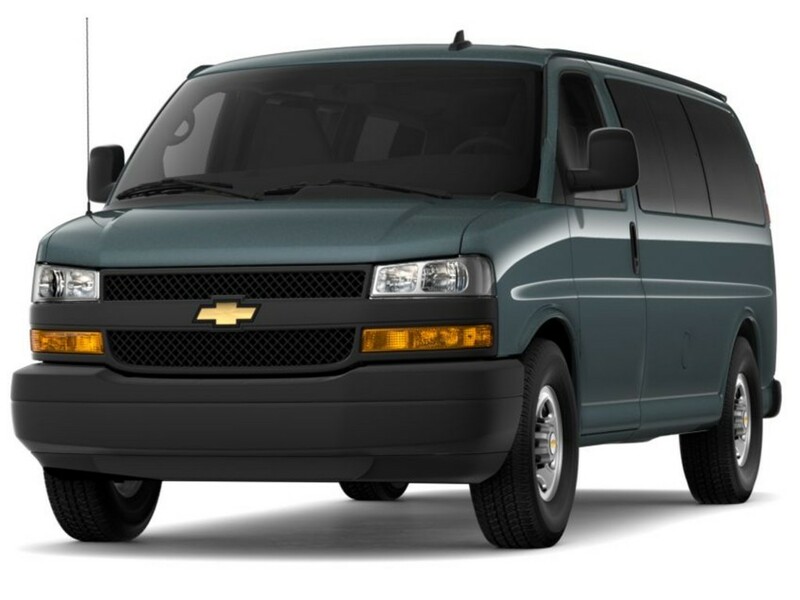 It would be wise for GM to invest in an updated pair of vans that can actually fill the shoes Express and Savana has provided for over two decades. Electric version maybe if it gets 350 miles to a charge and can tow 7,500 lbs. One persons opinion who tows, hauls and expects their vehicles to be dependable for 200K miles and 10 years.